[S8] Obituary of Charles A. Melat, The Oil City Derrick, Oil City, PA, 2 Dec 1972, Oil City Library, Oil City, Venango County, Pennsylvania. Hereinafter cited as The Derrick. [S973] Marriage licence of Charles Austin Melat and Anise Leota Pyle, Jamestown, Chautauqua Co., NY, 6 Jun 1919; New York County Marriages, 1847-1849; 1907-1936 [database on-line], viewed at Ancestry.com (www.ancestry.com, accessed 19 Feb 2017). [S8] Obituary of Zella M. Melat, The Oil City Derrick, Oil City, PA, 4 Apr 1984, Oil City Library, Oil City, Venango County, Pennsylvania. Hereinafter cited as The Derrick. [S430] Letter from Burton P. Melat (Oil City, PA) to Pat Melat, 1999; Personal Files (Fairfax, Virginia). [S962] "Obituary of Burton "Burt" Perry Melat," The Derrick (online), Oil City, PA, (www.thederrick.com), 9 Feb 2015. Hereinafter cited as The Derrick. [S430] Letter from Burton P. Melat (Oil City, PA) to Pat Melat, 1999; Personal Files (Fairfax, Virginia), birthdate 19 Oct 1940? [S1262] Letter from Patricia Melat (Cranberry, PA) to Kipp Melat, 24 Sep 1995; Personal Files (Fairfax, Virginia). [S1491] Kahlea Locke, "Speaking of Family... - Main Page," e-mail message from e-mail address (unknown address) to Kipp Melat, 16 Apr 2016. [S8] First birthday announcement for Jeremiah Melat, The Oil City Derrick, Oil City, PA, 19 Oct 1989, Oil City Library, Oil City, Venango County, Pennsylvania. Hereinafter cited as The Derrick. [S1244] Facebook, online www.facebook.com, Jeremiah Hinderliter. [S431] Letter from Josephine Melat Blaine (Oklahoma (deceased)) to Kipp Melat, 1979; Personal Files (Fairfax, Virginia). 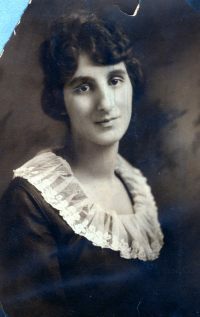 [S114] Josephine F. Blaine, Social Security Death Index, Master File, www.ancestry.com (Orem, UT: Ancestry, Inc., 1999), 544-26-7982. Hereinafter cited as SSDI. [S212] Death notice of daughter of Gus Motter, Venango Citizen Press, Franklin, PA, 1 Oct 1913, Pennsylvania Room, Franklin Library, Franklin, Venango County, Pennsylvania. [S8] Obituary of Howard A. Motter, The Oil City Derrick, Oil City, PA, Nov. 1981, Oil City Library, Oil City, Venango County, Pennsylvania. Hereinafter cited as The Derrick. [S10] Venango County (PA) Marriage License, marriage license of Howard Motter and Weltha Confer, Registrar & Recorder's Office, Courthouse, Franklin, Venango County, Pennsylvania. [S969] 1930 U.S. Census, Pennsylvania, Venango Co., Cornplanter Tp., Hasson Heights village, Howard A. Motter household, National Archives, (Howard A. Motter, 39, PA/PA/PA, laborer, transfer work; Welthea A., 37, PA/PA/Germany; Rolland F., 14, PA; Mary I., 11, PA; Evelyn L., 7, PA; Twila I., 3 11/12, PA: Everette E., 1 8/12, PA). [S1462] Merrill Alvin Matter, Pennsylvania Death Certificate 90398 (29 Sep 1913), (informant: Howard Matter, Marble, PA), viewed at Ancestry.com, online www.ancestry.com, accessed 3 May 2014; original at Pennsylvania Dept. of Health, Division of Vital Records, New Castle, PA.
[S154] Howard A. Motter will, Venango County Will WB 66:463, Registrar & Recorder's Office, Courthouse, Franklin, Venango County, Pennsylvania. [S8] Obituary of Evelyn Lucille Cardulla, The Oil City Derrick, Oil City, PA, 18 July 1960, Oil City Library, Oil City, Venango County, Pennsylvania. Hereinafter cited as The Derrick. [S8] Obituary of Everett E. Motter, The Oil City Derrick, Oil City, PA, 15 Nov 1997, Oil City Library, Oil City, Venango County, Pennsylvania. Hereinafter cited as The Derrick. 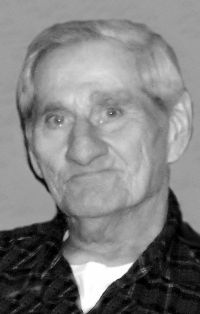 [S15] Obituary of Benjamin L Davenport, Tribune-Republican, Meaville, PA, 25 Mar. 1935, Crawford County Historical Society, Meadville, Crawford County, Pennsylvania. Hereinafter cited as Tribune-Republican. 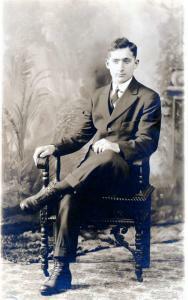 Jeffrey Steele was the son of Jeffrey A. Steele.1 He was born in December 1886 in West Virginia. [S50] 1900 U.S. Census, Kentucky, Knox County, 11th Voting Precinct, Jeffrey A. Steele household, National Archives. [S324] California Records, Death Records, 1940-1997, online http://vitals.rootsweb.com/ca/death/search.cgi, Joseph Jesse Fisher. Hereinafter cited as California Death Records. [S55] 1900 U.S. Census, Kansas, Atchison City, 308 U. Street, John Frazier household, National Archives. [S973] World War I Draft Registration Cards, 1917-1918, viewed at Ancestry.com (www.ancestry.com). 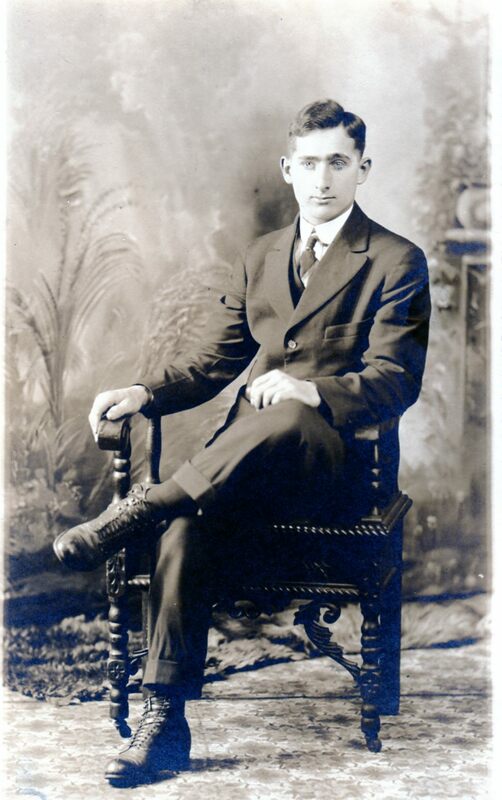 George Roscoe Frazier, Atchison, KS. [S319] 1910 U.S. Census, Kansas, Atchison Co., Atchison 4th Ward, Mary A. Roth household, National Archives, (Mary A. Roth, 60, MR/Berlin/PA; George R. Frazier, 25, KS/VT/MR, tin shop; Horace W. Roth, 34(? ), KS/PA/PA, step-son; Della Frazier, 61, MR/Berlin/PA, sister, widowed, dress maker for private family). [S999] 1930 U.S. Census, Kansas, Atchison Co., Atchison 4th Ward, Mary A. Roth household, National Archives, (Mary A. Roth, 71, MR/Germany/PA; Roscoe Frazier, 45, KS/VT/MR, painter; two lodgers).